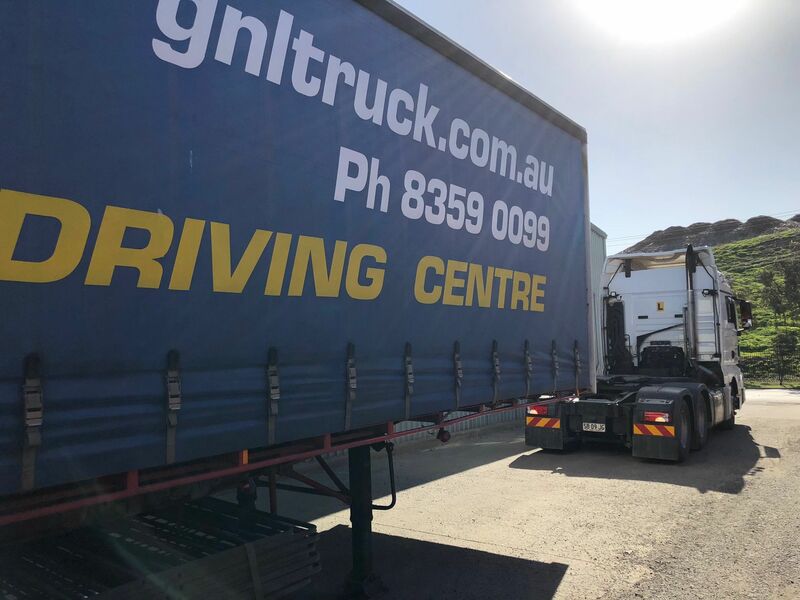 Heavy vehicle truck training (heavy Rigid /Heavy Combination) is conducted with industry standard vehicles fitted with either a 9 speed, 13 speed, 15 speed or 18 speed Eaton Fuller Road Ranger Gearbox to enable you to obtain an unrestricted licence. 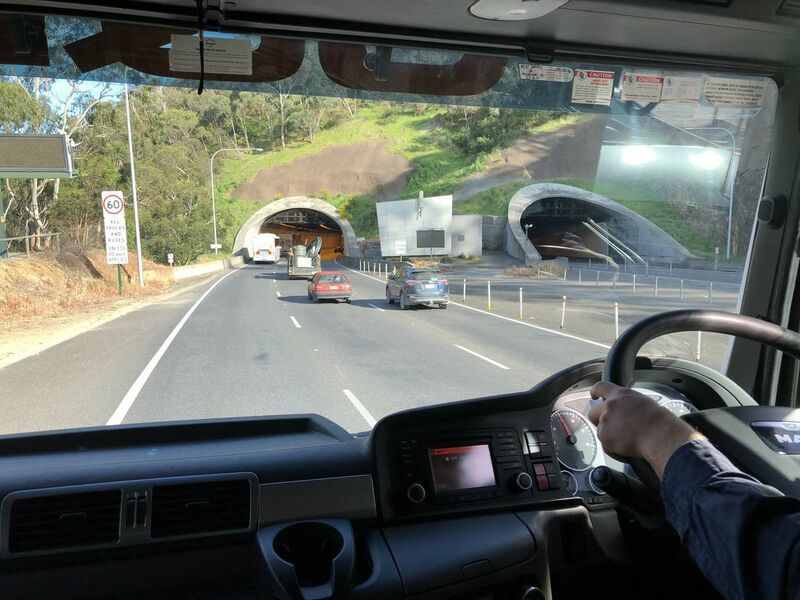 If you hold a HR or HC licence with no restrictions it is possible to conduct your licence in a automatic MC vehicle and achieve a unrestricted MC truck licence. The Light Rigid, Medium Rigid Trucks are synchromesh gearboxes similar to driving a manual car. All trucks and trailers are loaded to 75% of their gross vehicle mass. There are two methods of obtaining a Truck Licence; either by a Vehicle On Road Test or by the Competency Based Training Logbook method. This is a training and assessment method used to obtain your Heavy Vehicle Truck Licence. As a trainee completes each task in the CBT Logbook, they are marked as being competent in that task. Once all the tasks have been completed the accredited instructor issues a Certificate Of Competency. Competency Based Training covers all basic aspects of driving a heavy vehicle from climbing in and out of a truck correctly, to descending steep hills in low gears. Because all CBT Tasks must be completed, there is a minimum time to complete the CBT Log Book. This is another method of obtaining a Truck Licence. You are trained by a different instructor to the one that tests you. Typical type of vehicle's bus,13 seat bus, 32 seat bus, small tipper trucks, furniture trucks. 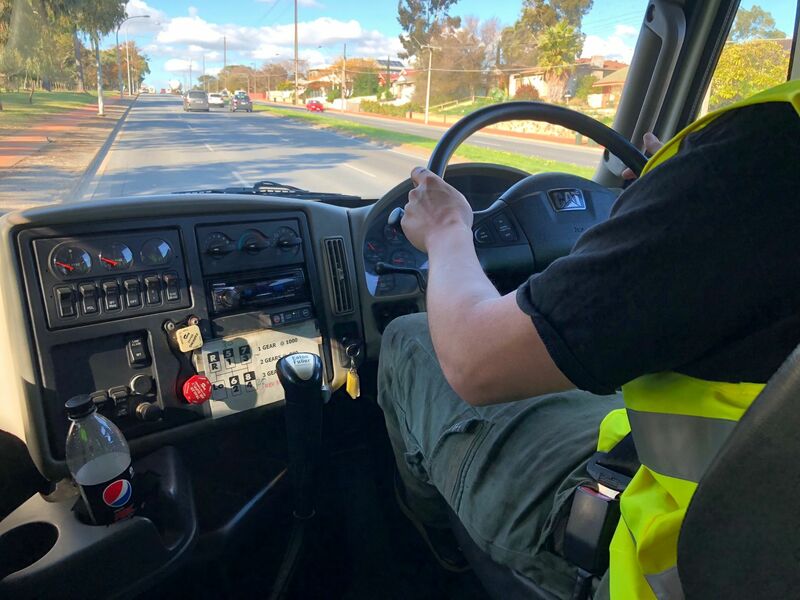 You can undertake driver training in a light rigid truck using the Competency Based Training (CBT) logbook method of training and assessment, or if preferred, through lessons followed by a test. As a guide, we have found from our experience, the average minimum practical hours required to successfully complete your LR license, is 9 hours. Tarping keeps the load dry. Typical type of vehicle's. Small business trucks, tipper trucks,large bus. 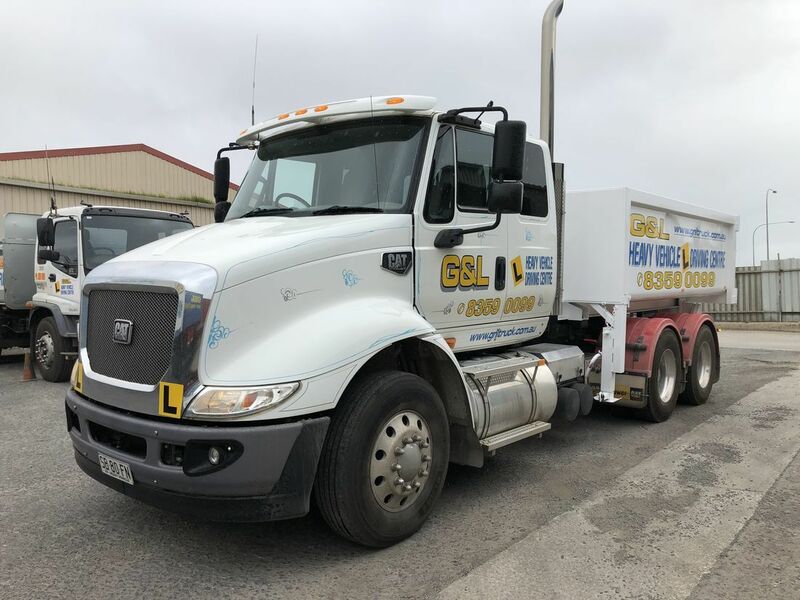 This class of licence will allow you to drive a two axle vehicle with a Gross Vehicle Mass (GVM) of up to 15,000kg and tow a trailer with a GVM up to 9,000kg. 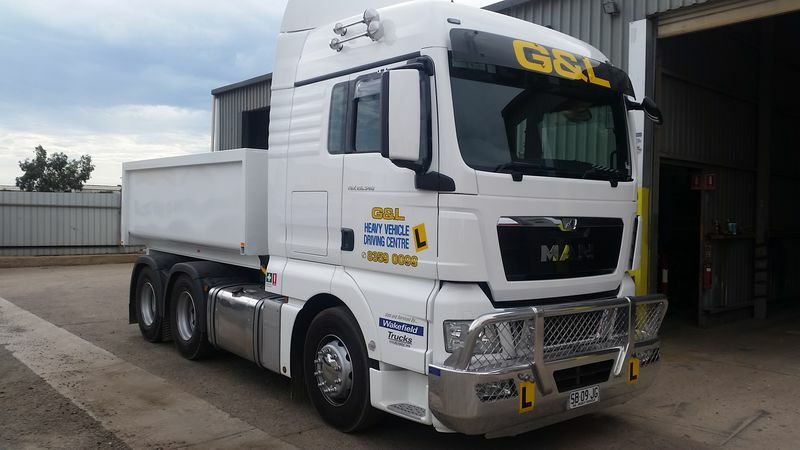 You can undertake driver training in a medium rigid truck using the Competency Based Training (CBT) logbook method of training and assessment, or if preferred, through lessons followed by a test. As a guide, we have found from our experience, the average minimum practical hours required to successfully complete your MR license, is around 9 hours. Typical type of vehicle, civil, rubbish trucks, fire truck, mining dump trucks, articulated buses, coaches, cranes. 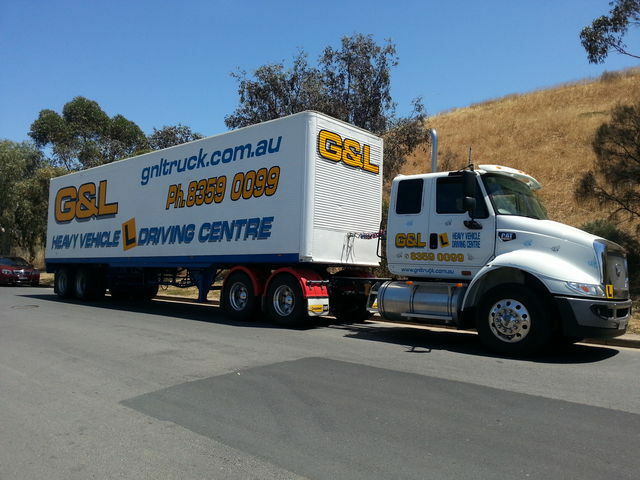 This class of licence will allow you to drive any rigid vehicle with 3 or more axles. You are limited to towing a trailer with a GVM up to 9,000kg. Our vehicles are fitted with Road Ranger transmissions. This means you will obtain an unrestricted drivers licence. 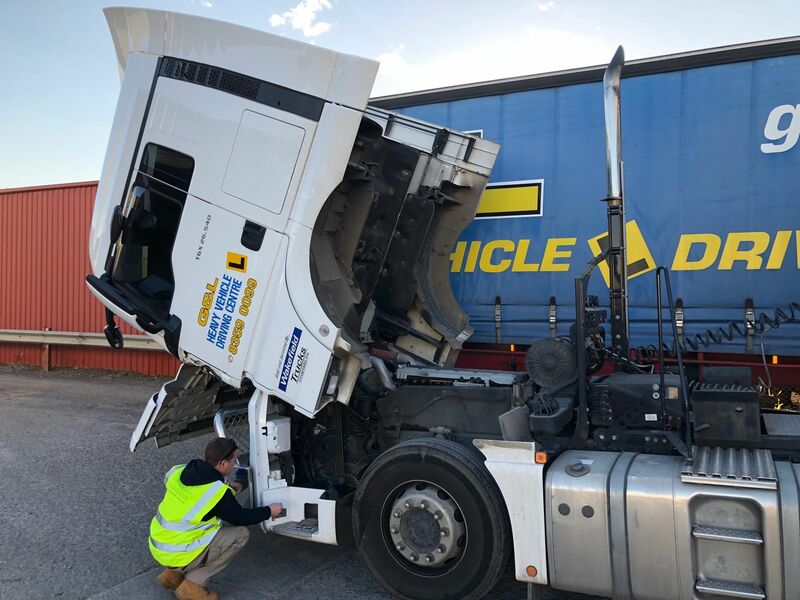 You can undertake driver training in our heavy rigid Truck using the Competency Based Training (CBT) logbook method of training and assessment, or if preferred, through lessons followed by a test. After the first two hours, your instructor will be able to accurately assess your skill level and advise on further training needs. As a guide, we have found from our experience, the average minimum practical hours required to successfully complete your HR licence, is around 15 hours WITH NO PRIOR EXPERIENCE. Blue splitter means this is a 15 speed, you can split lower gears low to 4. Grey splitter means gears low to 8 can be split = 18 speed road ranger gearbox. Red splitter means only upper gears can be split= 13 speed road ranger gearbox. 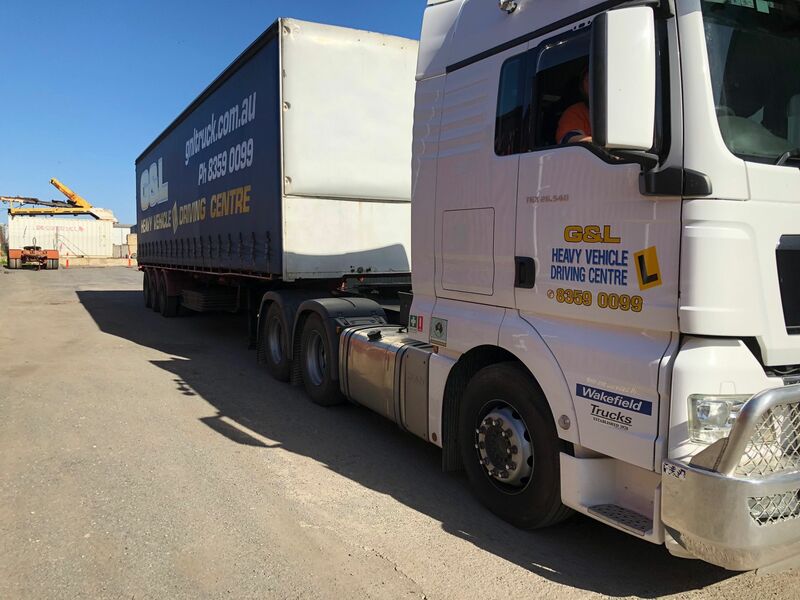 If you have held a Class MR or HR for 1 year, you can undertake driver training in a semi trailer using the Competency Based Training (CBT) logbook method of training and assessment, or if YOU ALREADY HAVE PRACTICAL EXPERIENCE, through lessons followed by a test. After the first two lessons, your instructor is in a position to more accurately assess your skill level and advise on further training needs. 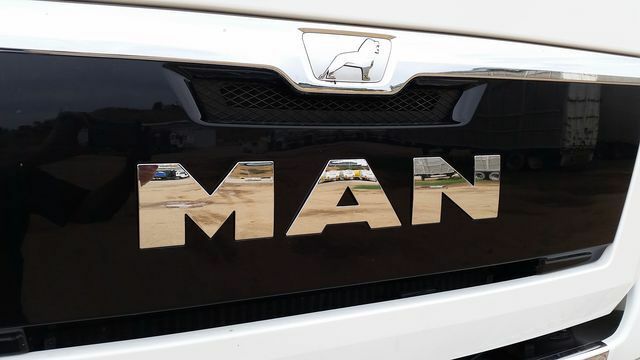 Our vehicles are fitted with Road Ranger transmissions coupled to loaded semi trailers. This means you will obtain an unrestricted drivers licence. As a guide, we have found from experience, the average minimum practical hours required to successfully complete your Heavy Combination Truck Licence WITH NO PRIOR EXPERIENCE ON THE CBT LOGBOOK METHOD is around 18 hours. Must have held a car licence for at least 2 years. Must hold a learners permit for class HC before commencing any practical training. In order to obtain your HC licence it is compulsory to complete a 2 Day Theory in Lieu of Training Experience (TILE) course prior to commencement of your practical driving lessons. After successfully completing the T.I.L.E course you can obtain your Learners Permit from a Service SA Office. Must have held a HR Licence for at least 1 year. must have held a HC licence for at least 1 year. This is a one day course tailored for drivers with industry experience, that is reversing, hitch and unhitching and gear shifting with an Eaton Fuller Road Ranger gearbox are at a reasonable standard. Without this experience the training course may need to be extended to suit the individuals needs. 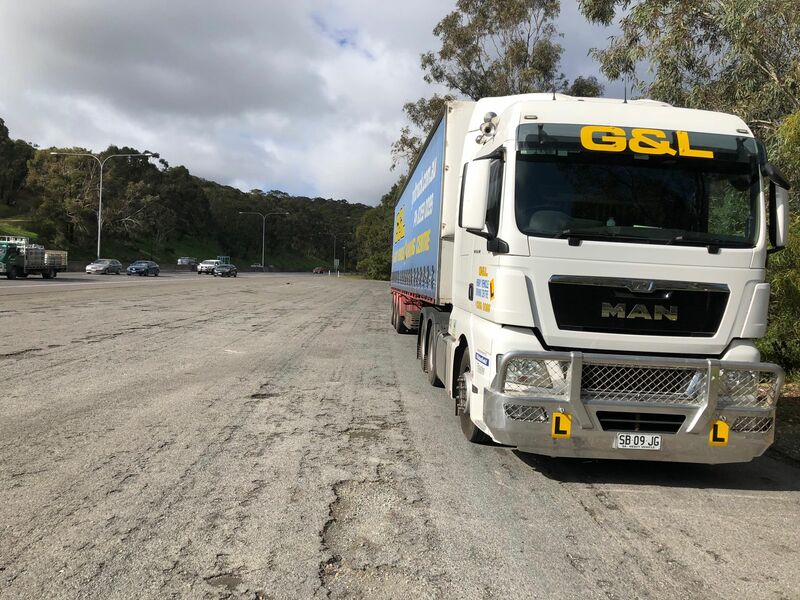 If you operate heavy vehicles in remote areas or yards with no public access it may be possible to obtain a restricted truck licence for WHS or insurance reasons at a fraction of the cost of a full Licence. 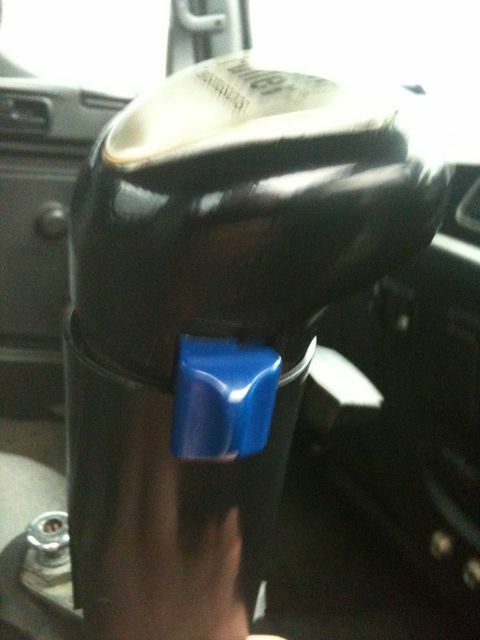 Truck licences can often be conducted on site while the client is performing they daily work.